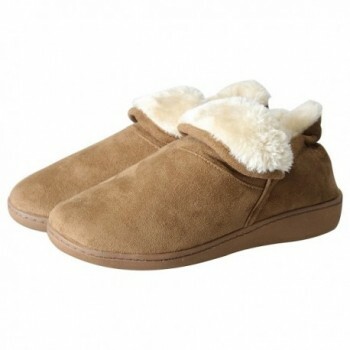 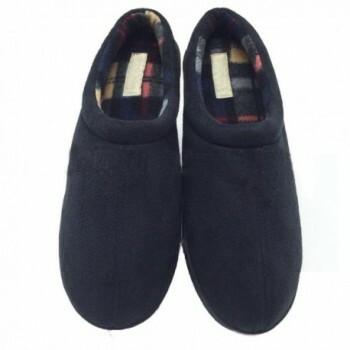 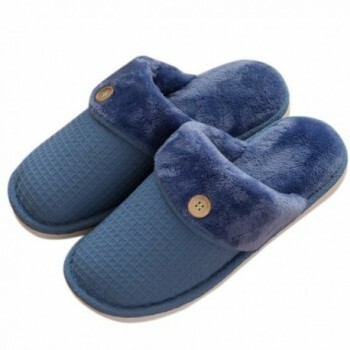 HIGH QUAILTY & WELL MADE: These slippers are made of high-quality suede. 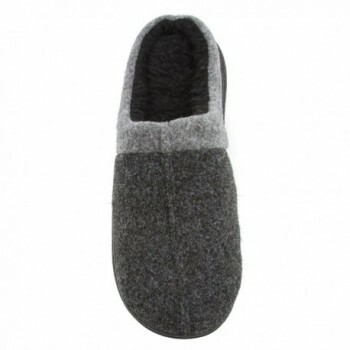 The inside fleece will keep your feet warm and comfortable. 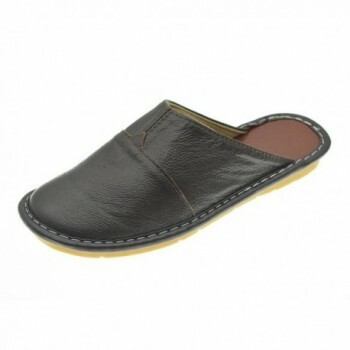 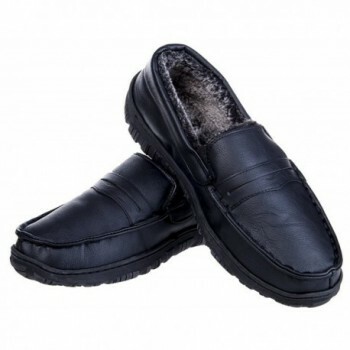 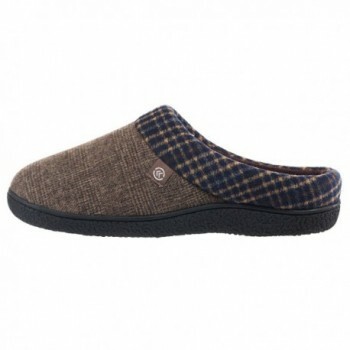 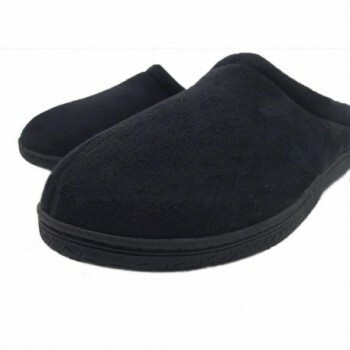 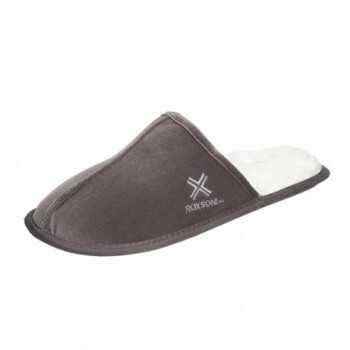 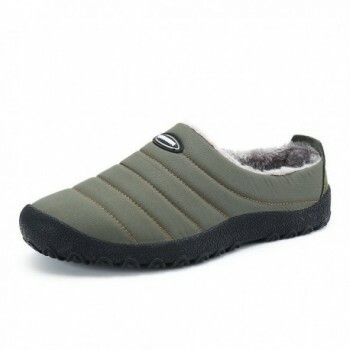 The TPR sole makes these slippers flexible and non slip. 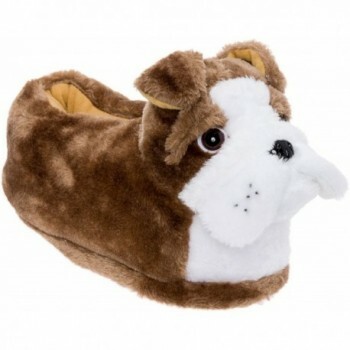 purchase. 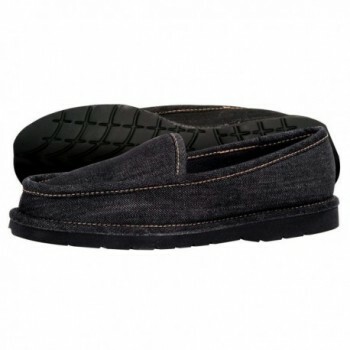 We offer 100% no risk money-back guarantee if you're not thrilled with your purchase for any reason. 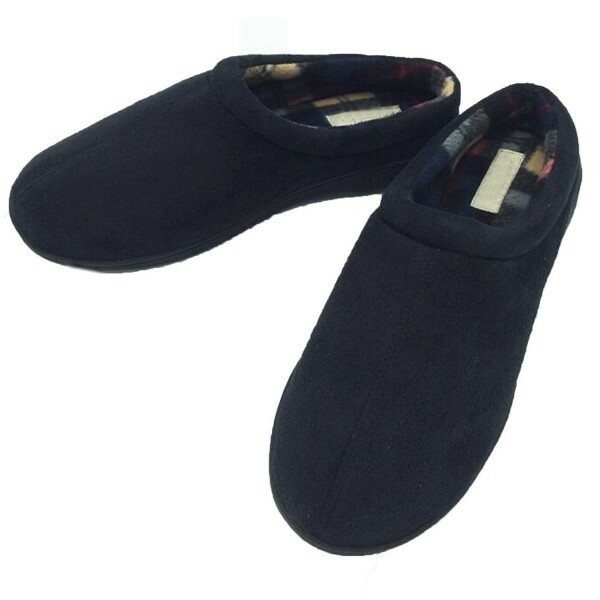 Just tell us and we will do our best to give you the most satisfactory solution. 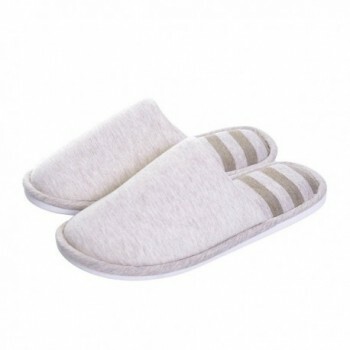 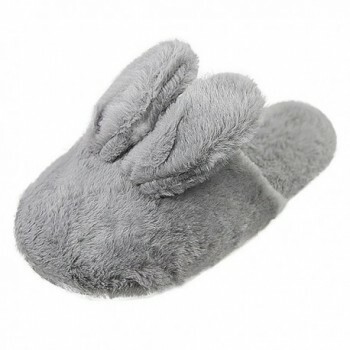 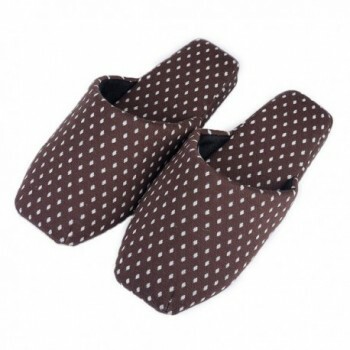 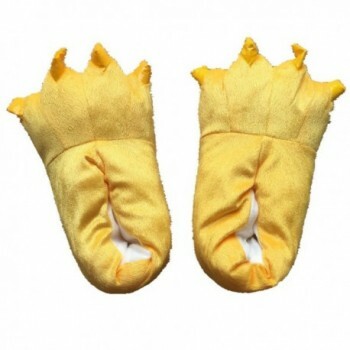 Please check our storefront for more slipper styles and other deals that are waiting for you!